National Peace Corps Association is pleased to announce that it is now hiring result driven, ambitious and team-oriented individuals for its internship programs. So if you are looking to do an internship, then take a look at exciting internships that exist at NPCA. All these internships are full or part-time and available in several career fields ranging from finance, operation design, and management. 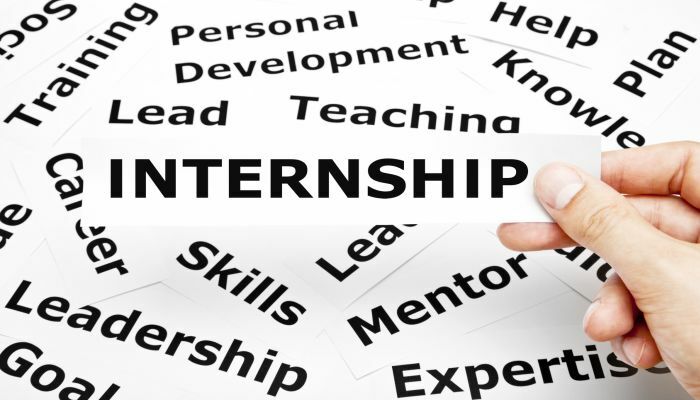 As a part of these internships, you will gain meaningful work experience and skills that will further your education. 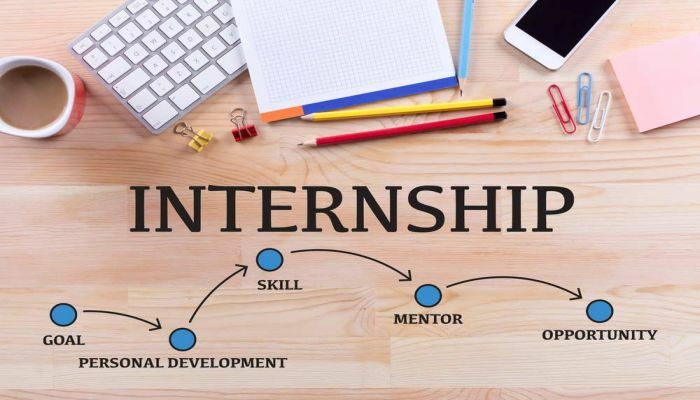 To make your search easy, here we have generated a list of ‘National Peace Corp Association Internships 2019’. Start your search for an Internship on the list given below and select the best one for your bright career. Lots of Luck!! NPCA is currently recruiting bright and talented individuals for the vacant position of Advocacy Intern. The candidates should have the ability to communicate effectively in writing and via email and also have extensive writing and communication skills, which is applicable for this internship. This intern can expect a wide variety of work project that will include activities on Capitol Hill and advocacy-related meetings. NPCA is now offering its Special Events Intern program to career-minded students. The applicants who have the ability to be both consistent and flexible as circumstances warrant and also the ability to build relationships with other staff, volunteers and interns can apply for this internship. This intern will primarily assist in the planning and organizing of Peace Corps Connect, NPCA’s annual gathering of the Peace Corps community. NPCA is currently inviting applications for the vacancy of Partnerships & Fundraising Intern. This individual will help coordinate potential and existing partnerships and execute the implementation plans for various partner promotions. This individual will also play an integral role in fundraising through prospect research and learn fundraising techniques used in the nonprofit industry. NPCA is now accepting resumes for its wonderful Finance and Operations Intern program. The finance and operations internship is open to those students interested in gaining experience with financial administration in non-profit organizations and engaging in public service. This intern will be responsible for preparing and analyzing non-profit annual financial reporting for the board of directors’ adoption, as well as public and IRS reporting. NPCA would like to invite individuals to take part in its Database Management Intern program. To be considered for this internship, applicants must have some experience creating and/or managing databases (spreadsheet or otherwise). In this position, the intern will work closely with NPCA’s community technology systems coordinator to determine and write organizational de-duping procedures and guidelines. Do you have an interest in the field of web designing and looking for the right opportunity to enhance your career in this field? If yes, then join this Web Design Intern program at NPCA. The ideal candidate will have experience using CMSs to build a website as well as some knowledge of HTML and CSS. Through this internship, you will learn to create, update, and manage a CMS website and gain training skills.